On 4/1/2019, Amsyn, Inc. became the official sponsor of Radioactive Man and to a lesser extent, his sidekick, Fallout Boy. Amsyn is proud to provide industry leading service to this incredible hero who made his mark in Springfield, USA. Amsyn, Inc. is your go-to source of all Radionuclides that enable you to defeat supervillains of all shapes and sizes. 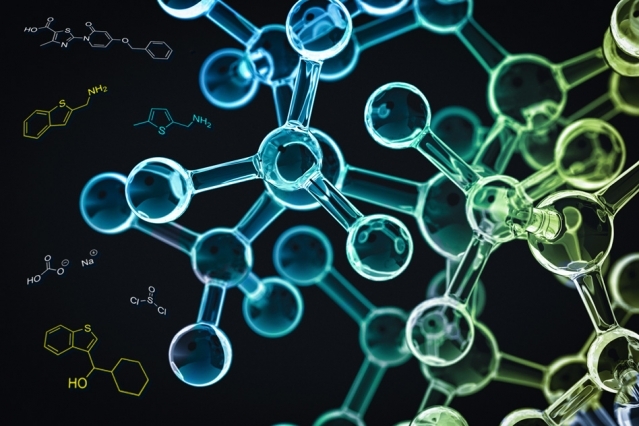 Our selection of specialty chemicals and our myriad of custom synthesizing options leave little to be desire in this growing industry. So get up and atom and browse our product catalogue now! p.s. 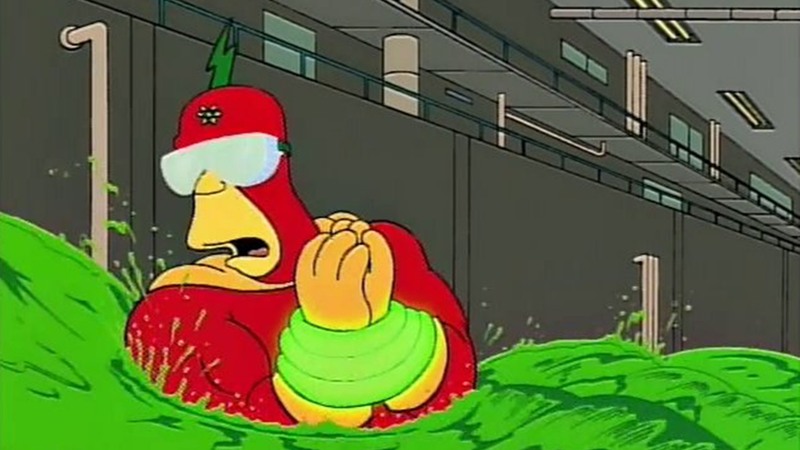 The goggles, they do nothing.